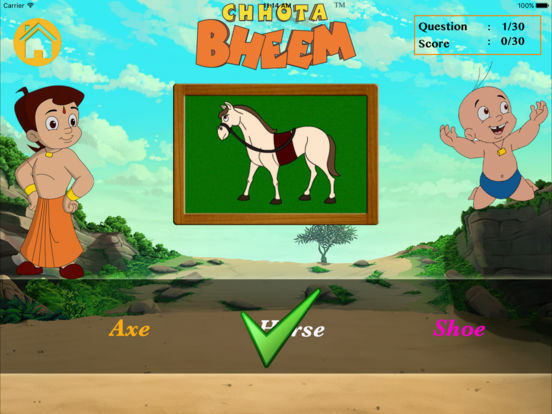 This is a nice educational app using which young children can learn Alphabets, words and their pronunciation . 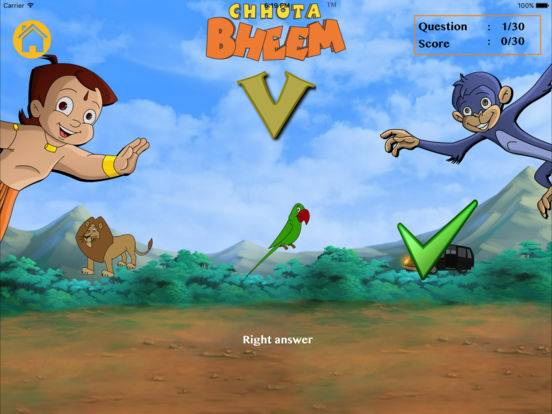 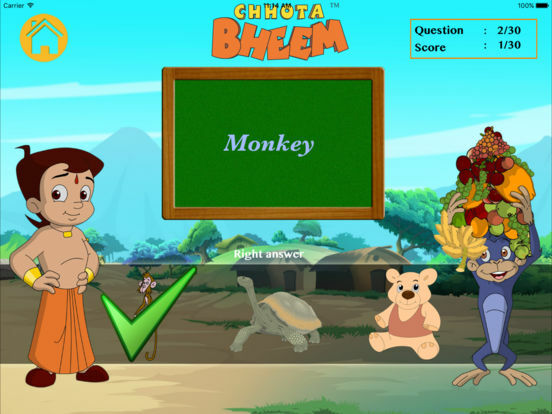 One can learn alphabets while playing with them and with Bheem. 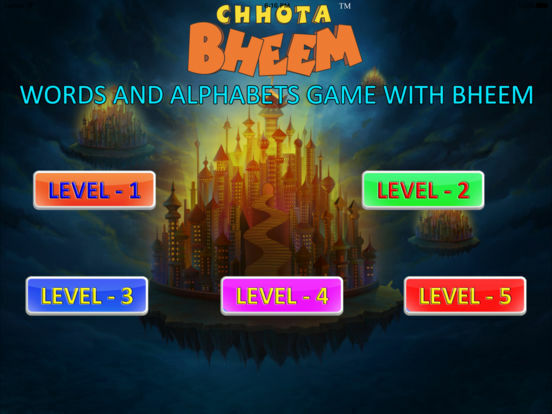 There are 5 levels in this game.